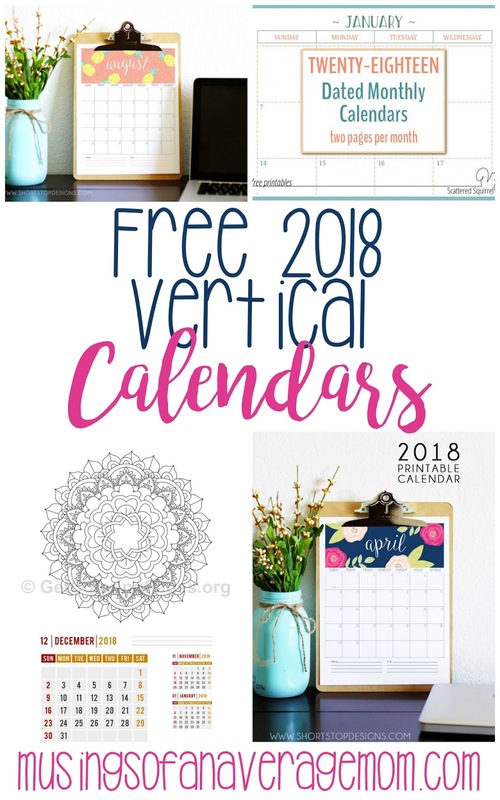 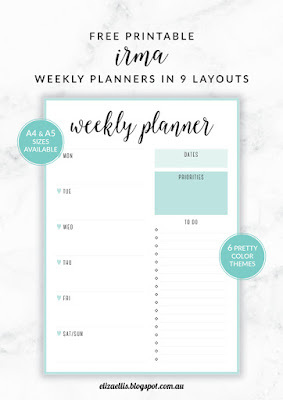 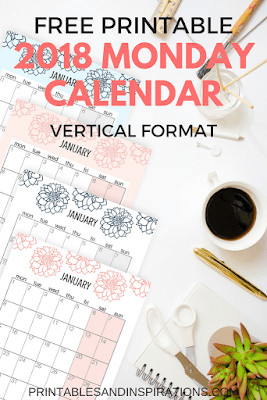 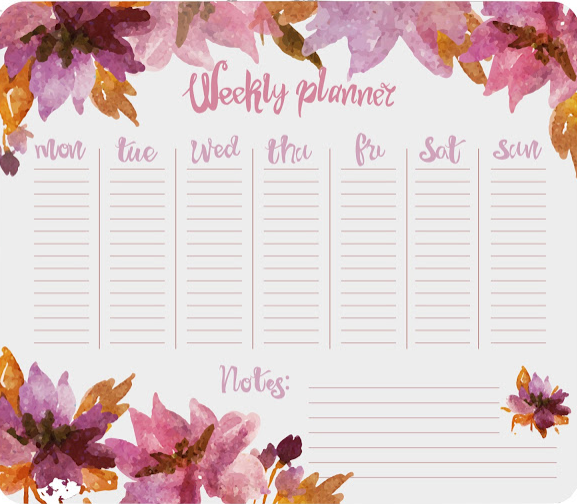 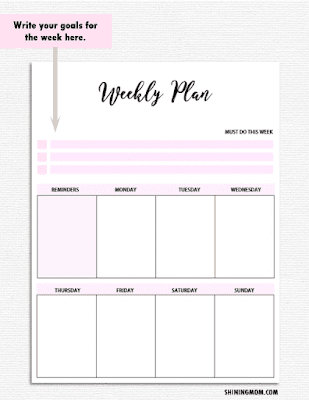 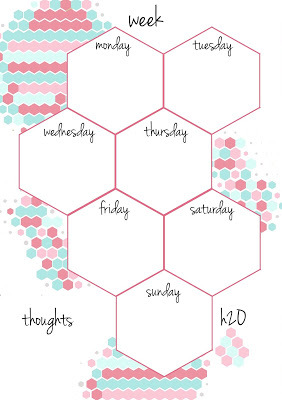 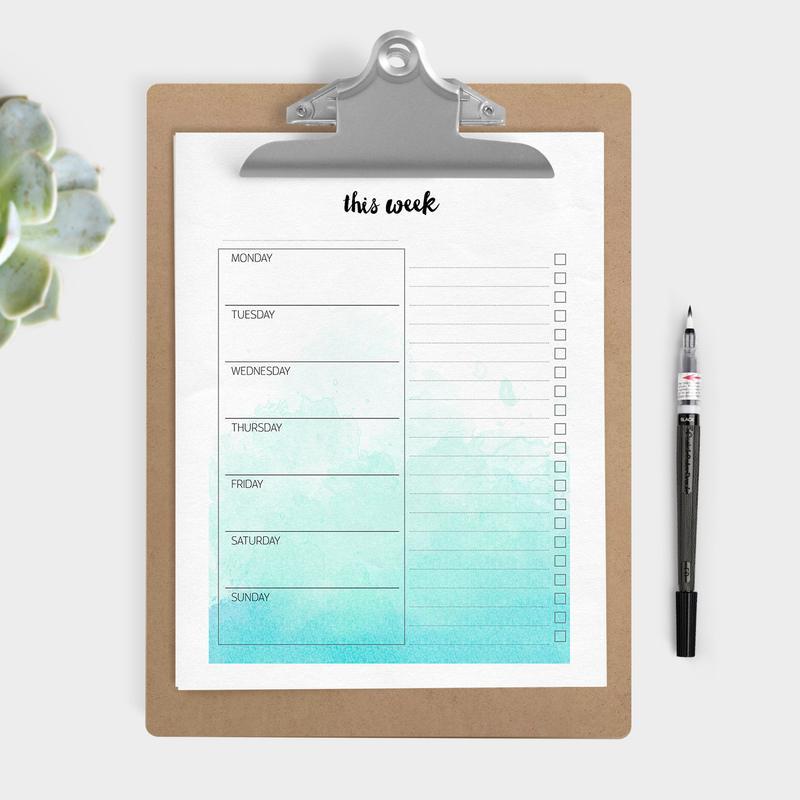 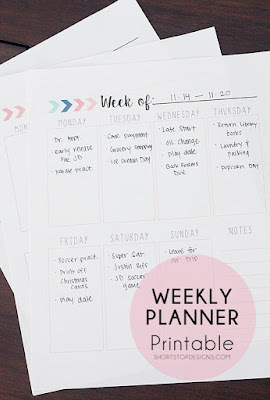 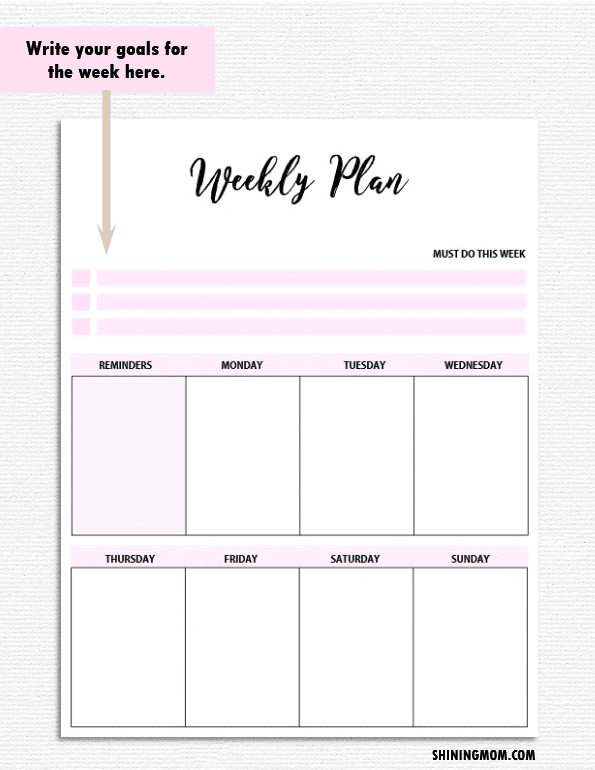 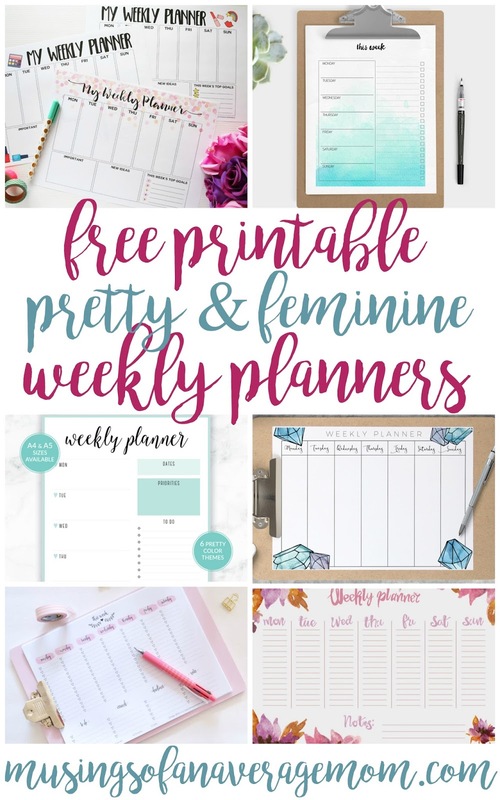 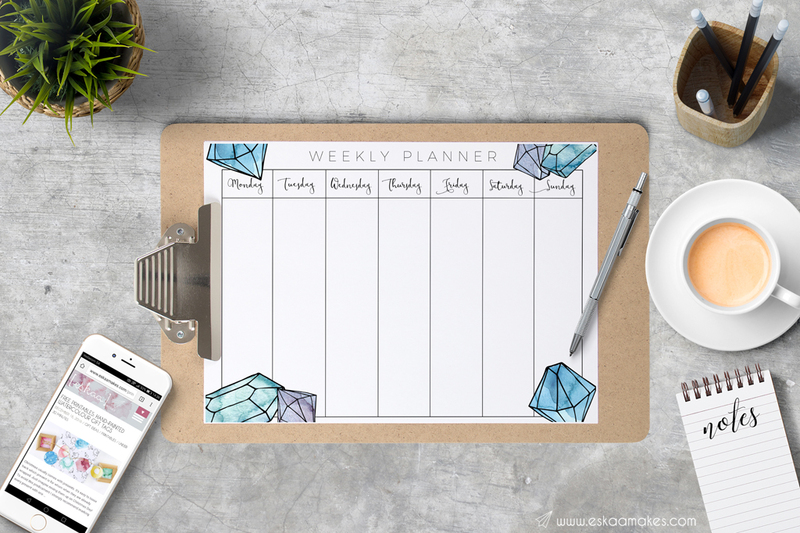 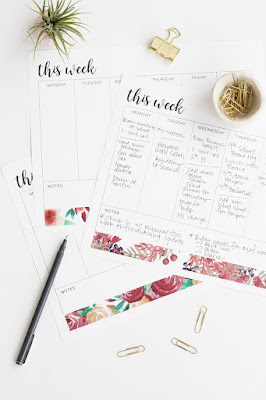 I like vertical calendars they are perfect to punch and put in a binder, I created a vertical calendar to go with the free printable 2018 blog planner I created and here are some more beautiful vertical calendar designs. 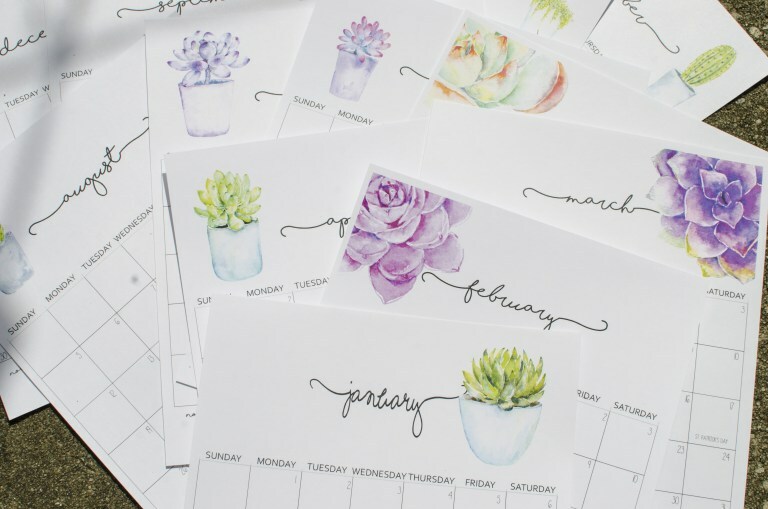 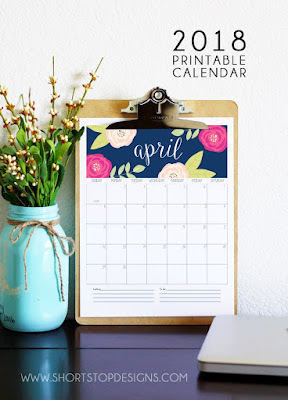 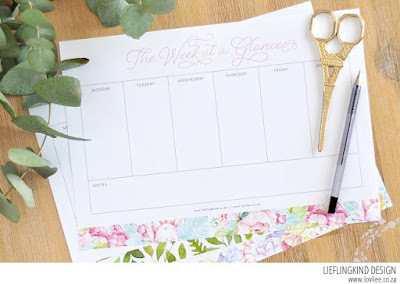 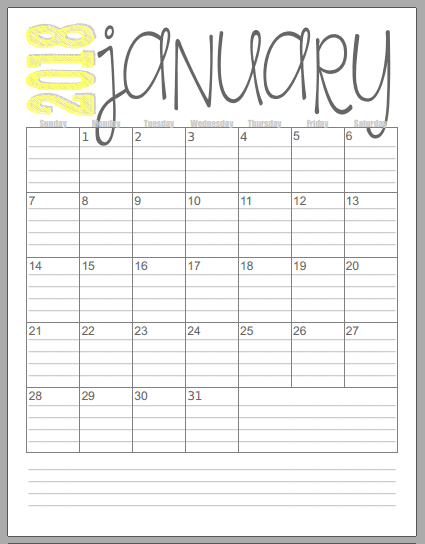 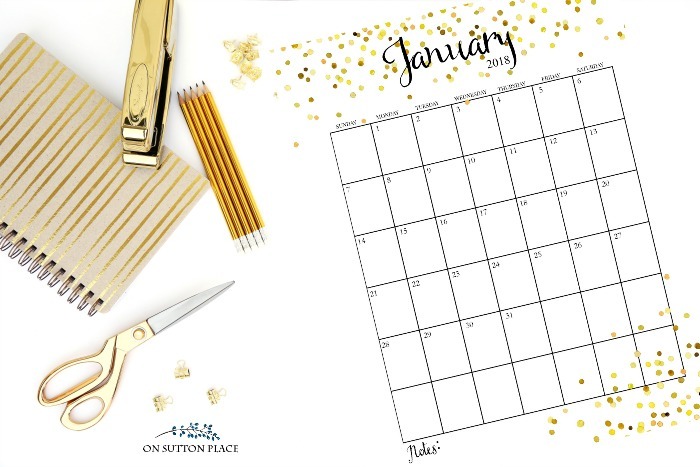 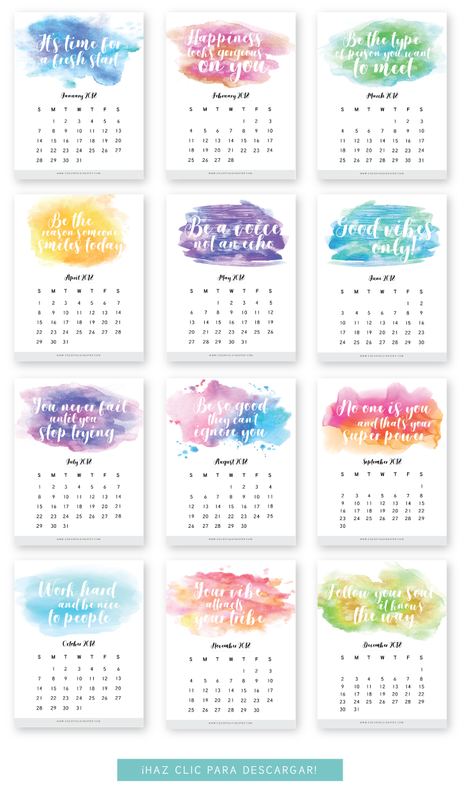 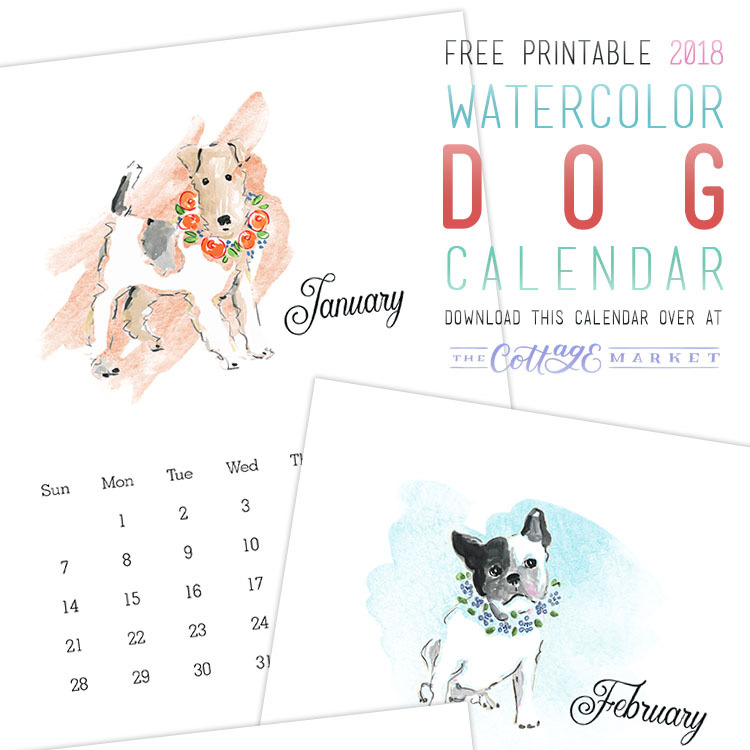 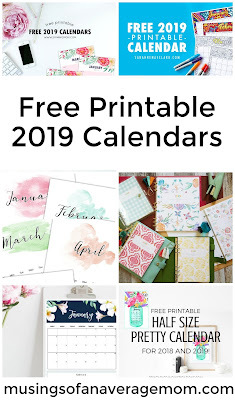 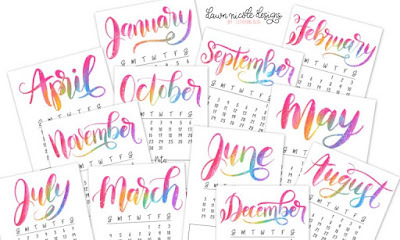 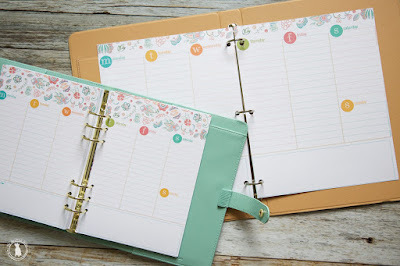 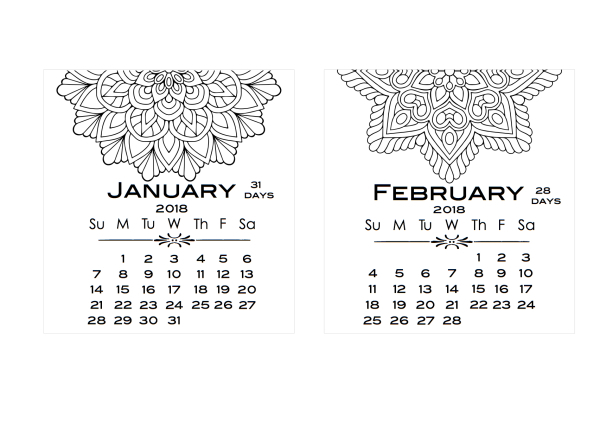 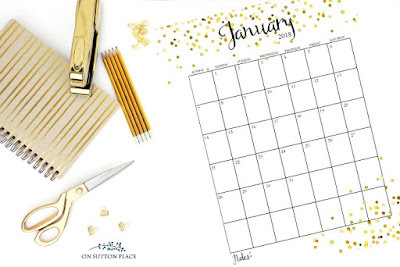 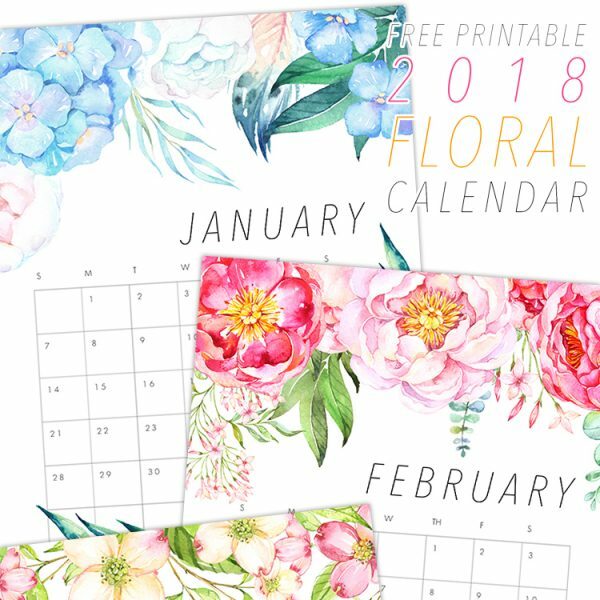 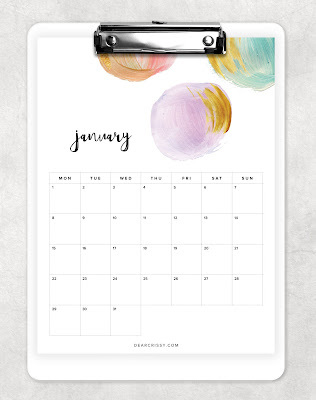 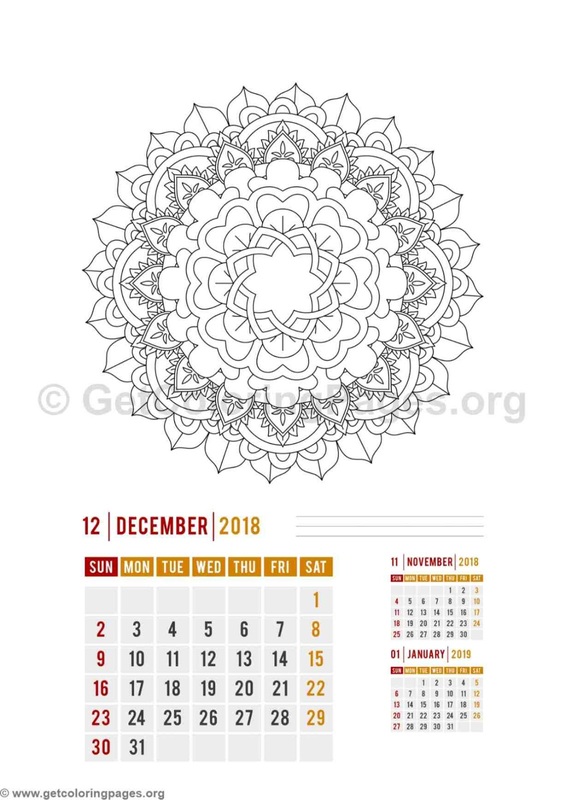 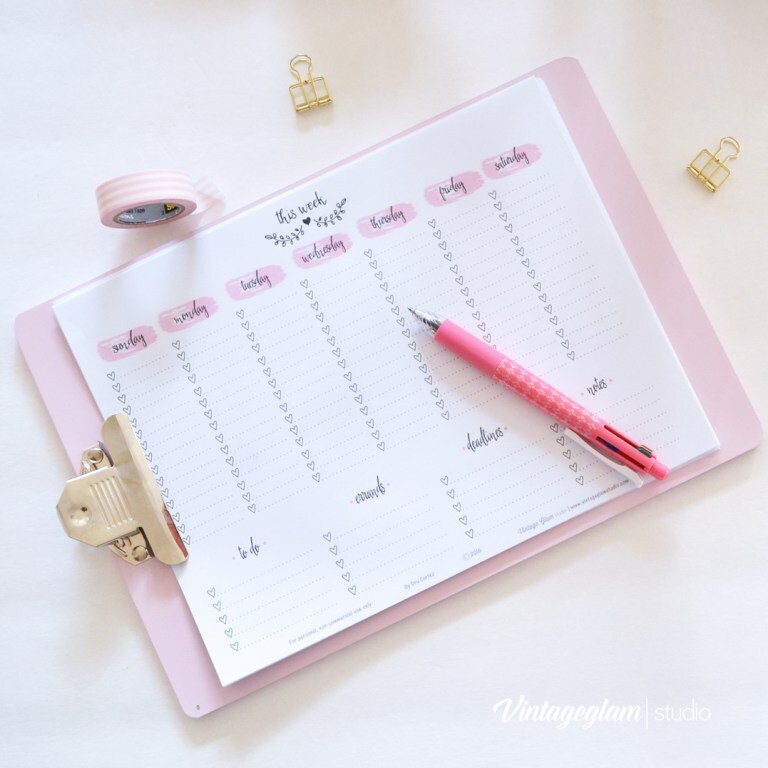 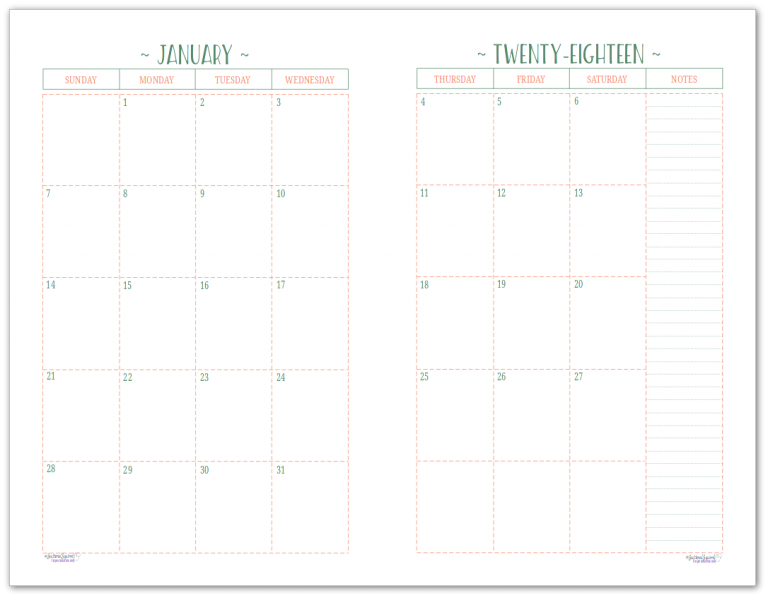 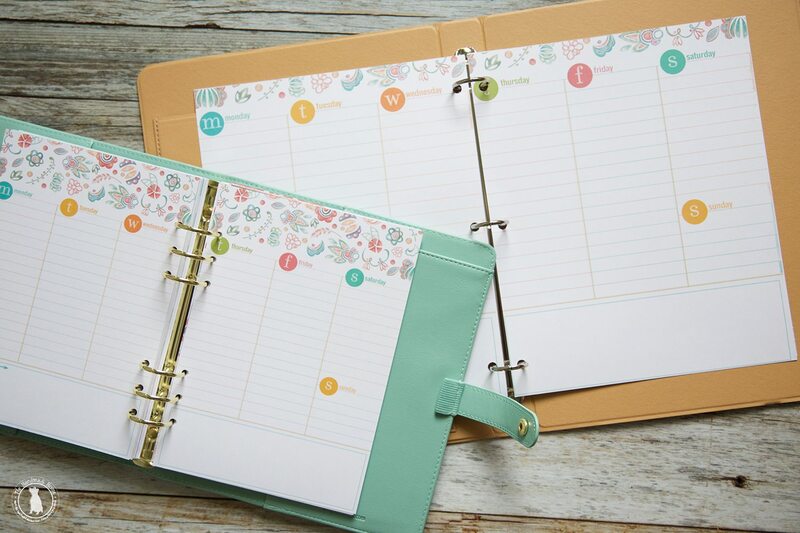 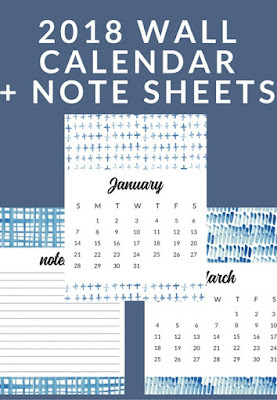 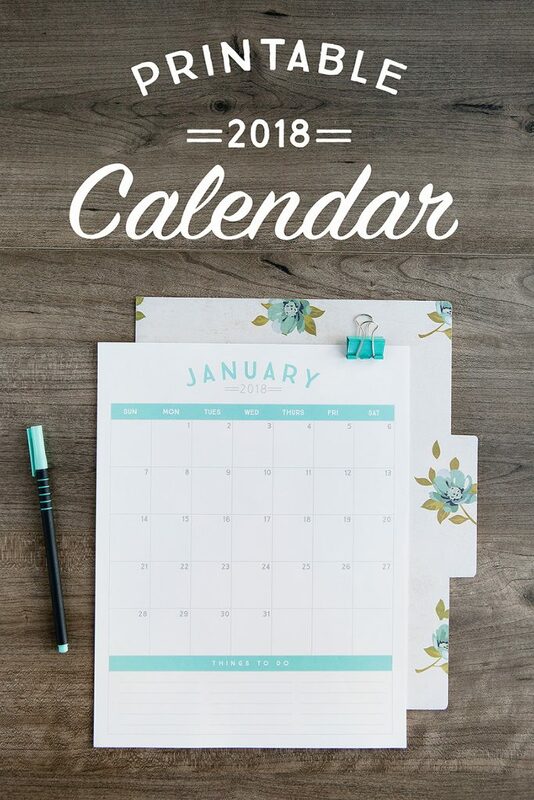 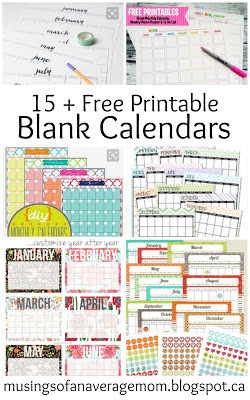 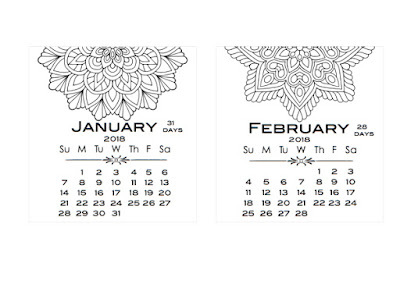 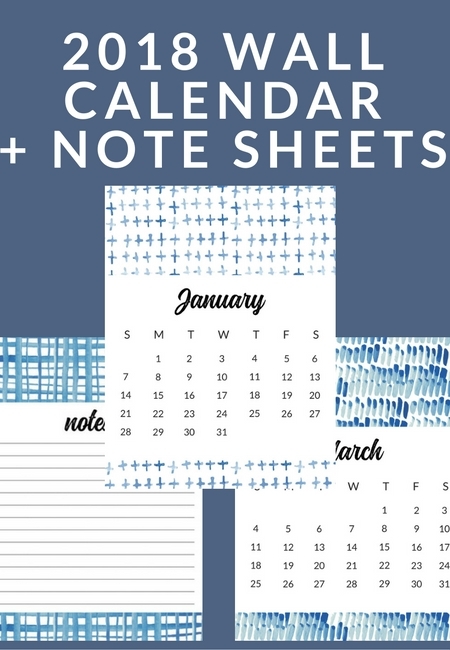 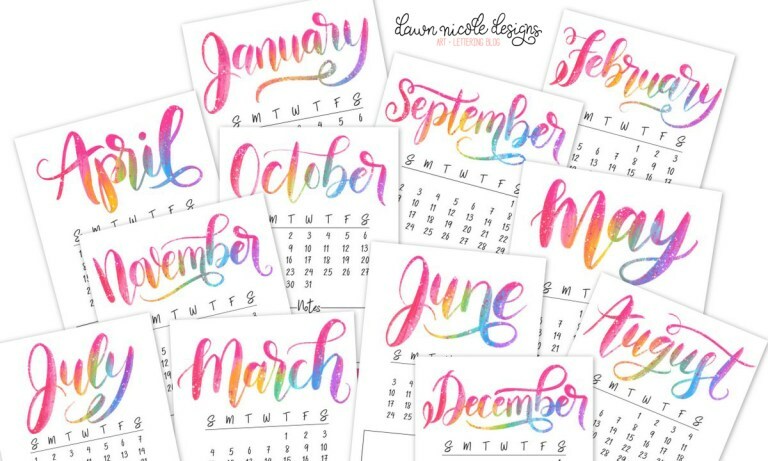 These free printable calendars from Short Stop Design are absolutely gorgeous! 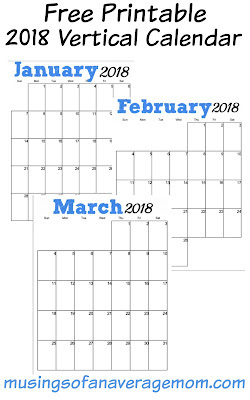 With a different pattern for each month. 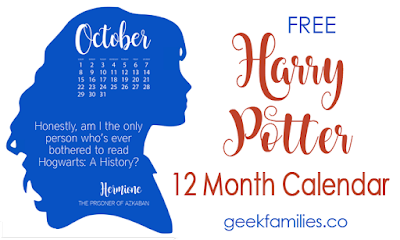 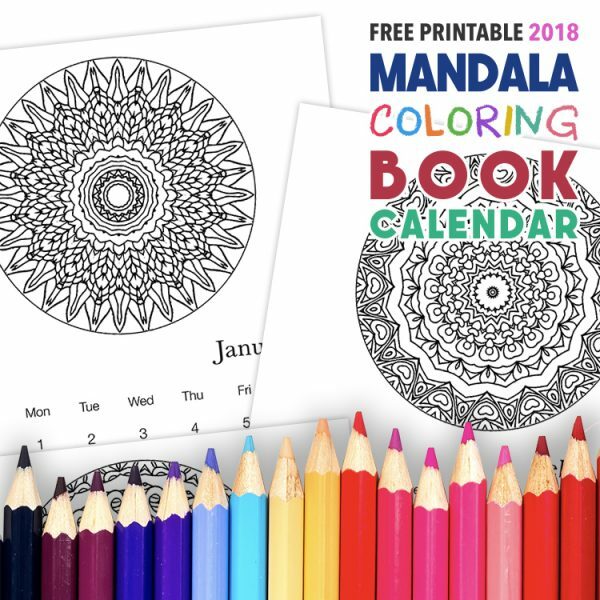 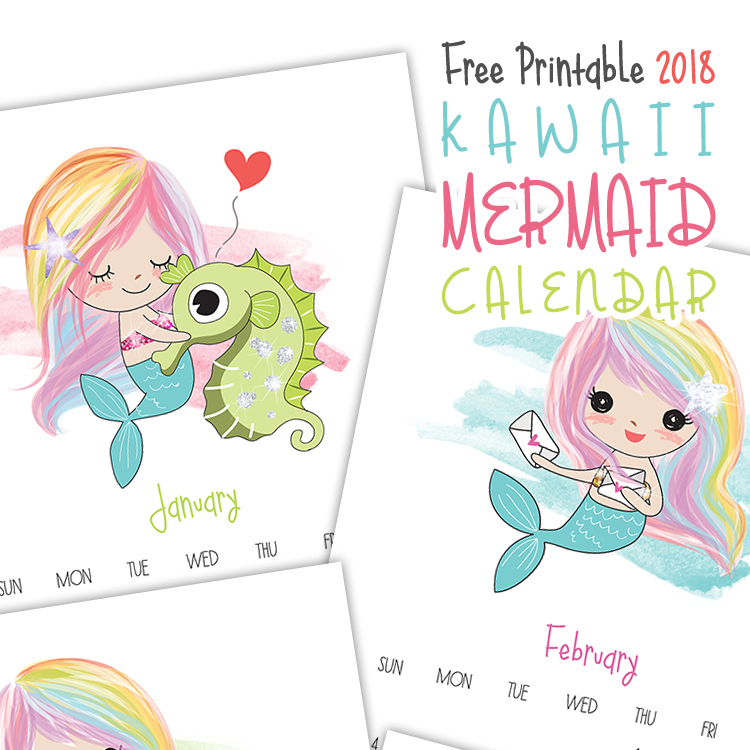 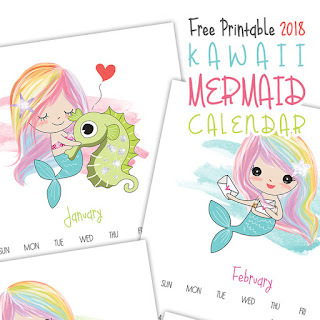 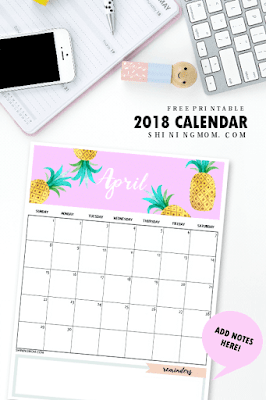 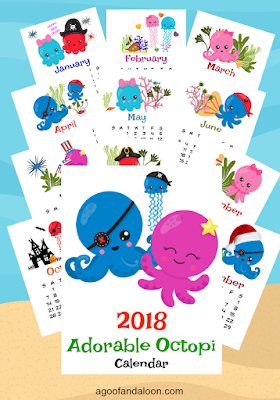 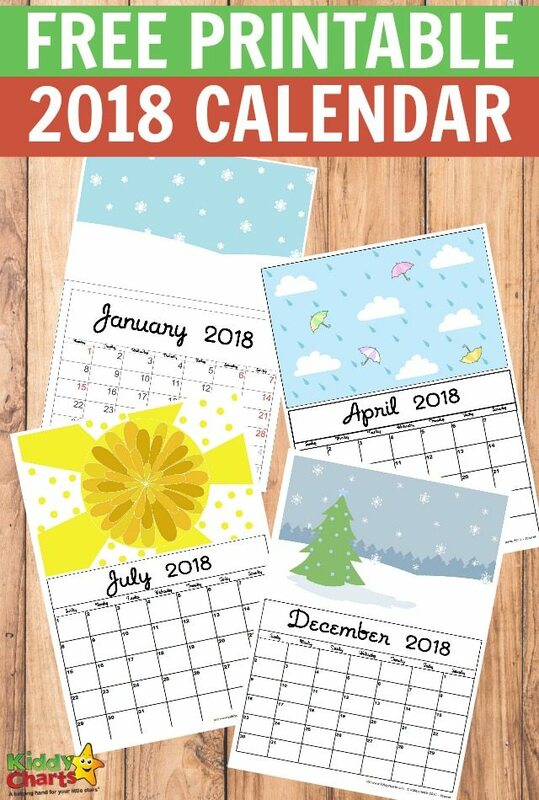 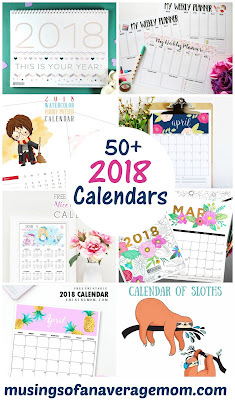 You can grab this free printable 2018 calendar from KiddyCharts with different illustrations for each month of the year. 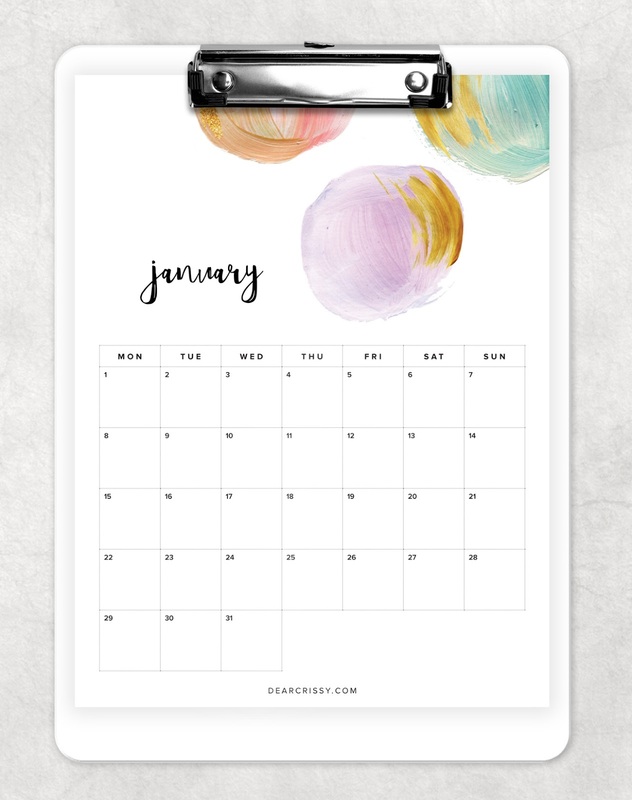 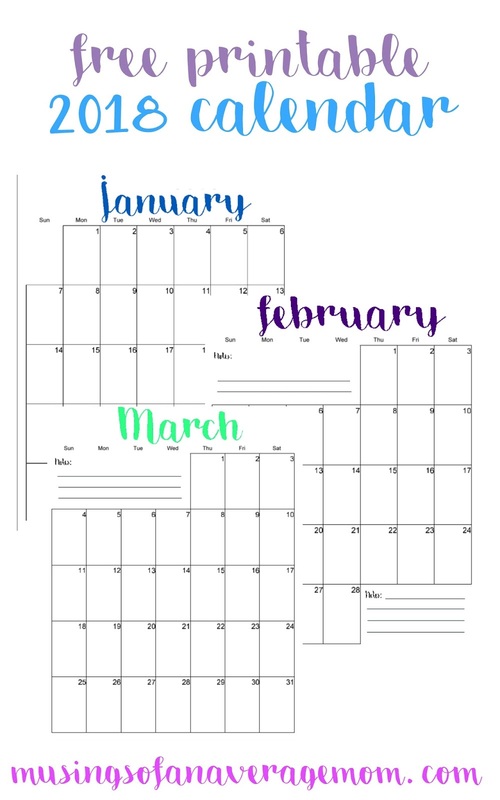 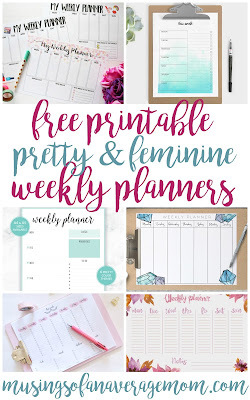 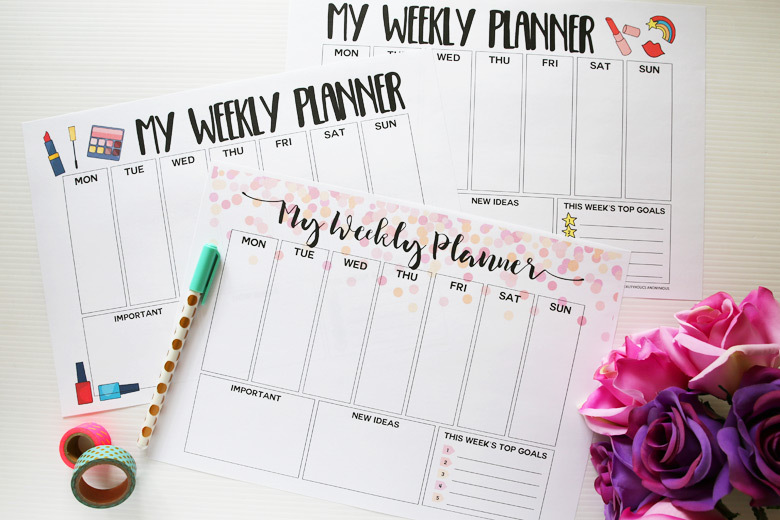 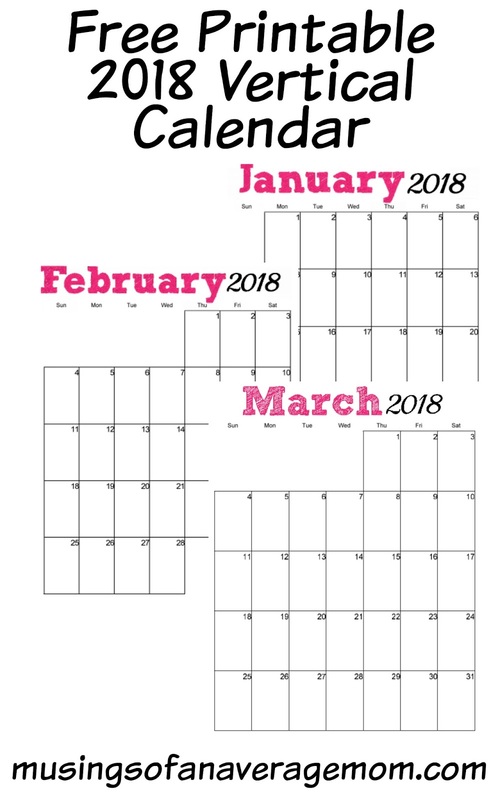 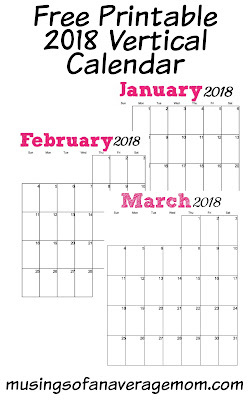 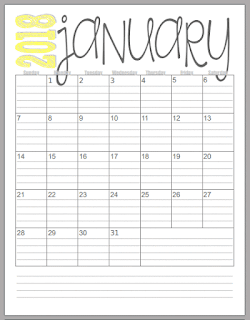 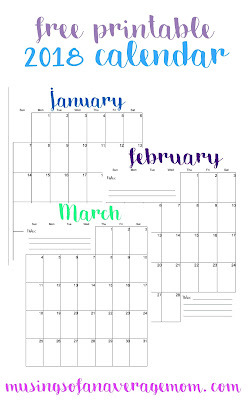 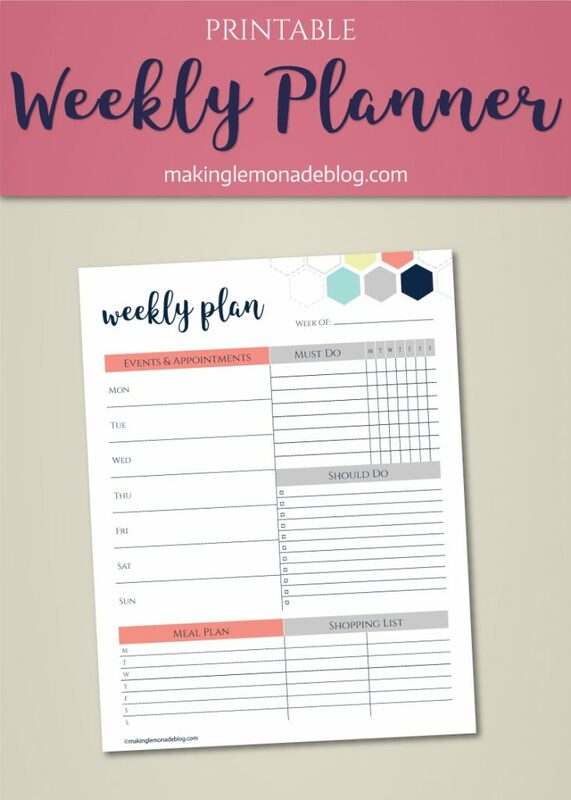 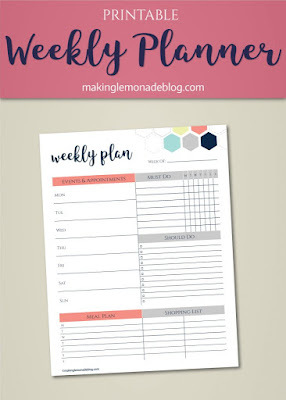 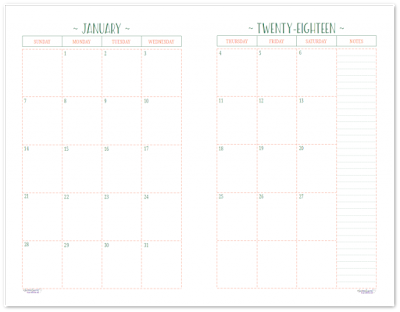 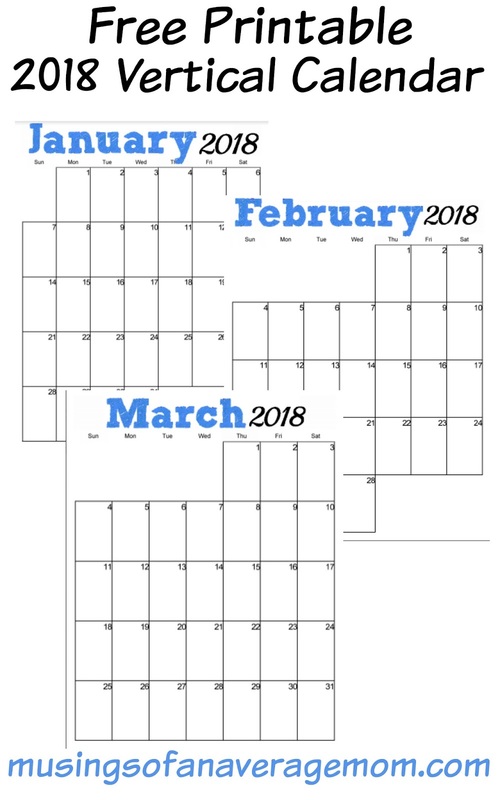 Alli from Scattered squirrel also created two page per month 2018 dated calendars which would be great for your planner. 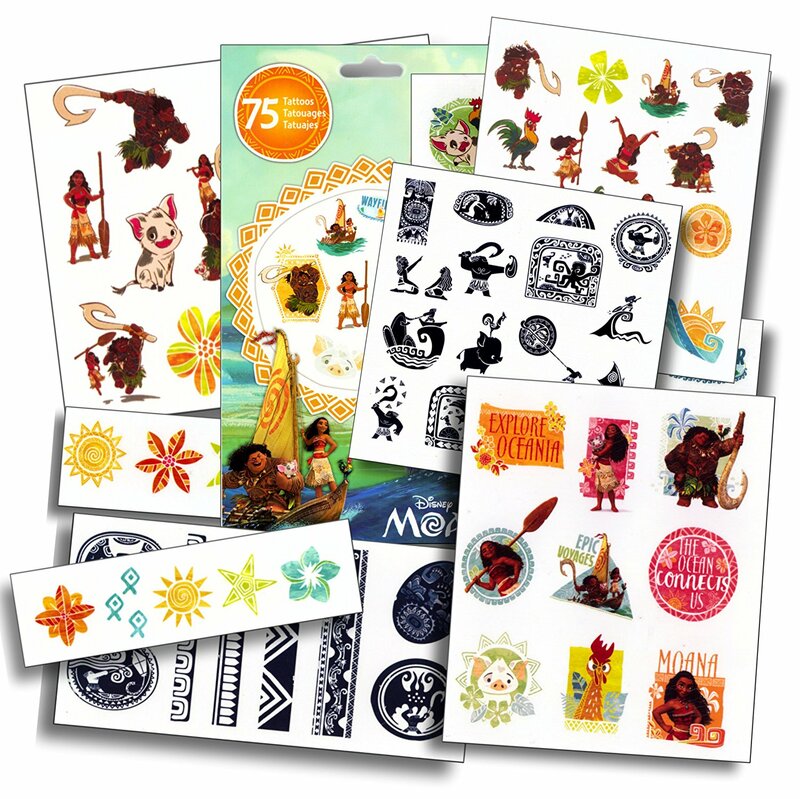 My kids absolutely love temporary tattoos. 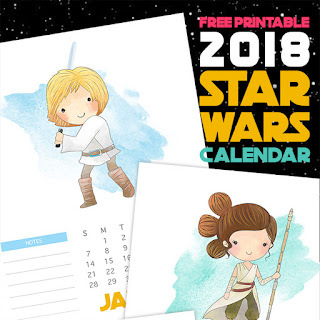 Dylan (my three year old) is always walking around with a tank top and his arms covered in batman tattoos. 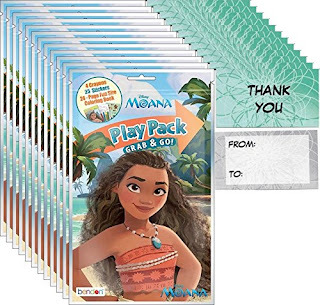 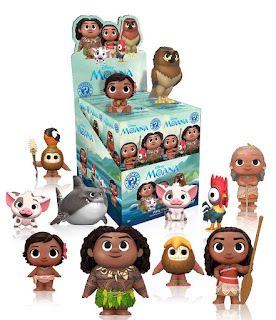 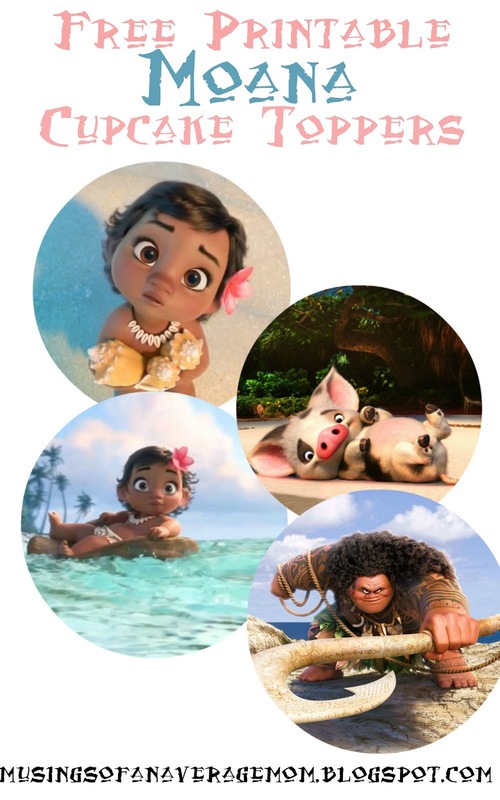 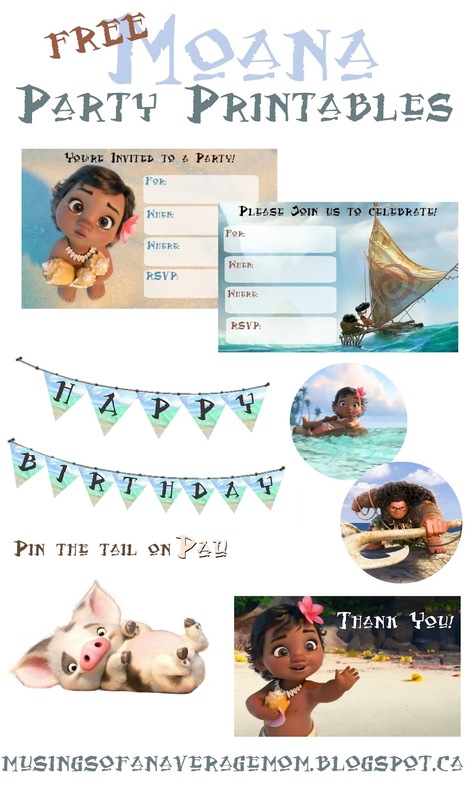 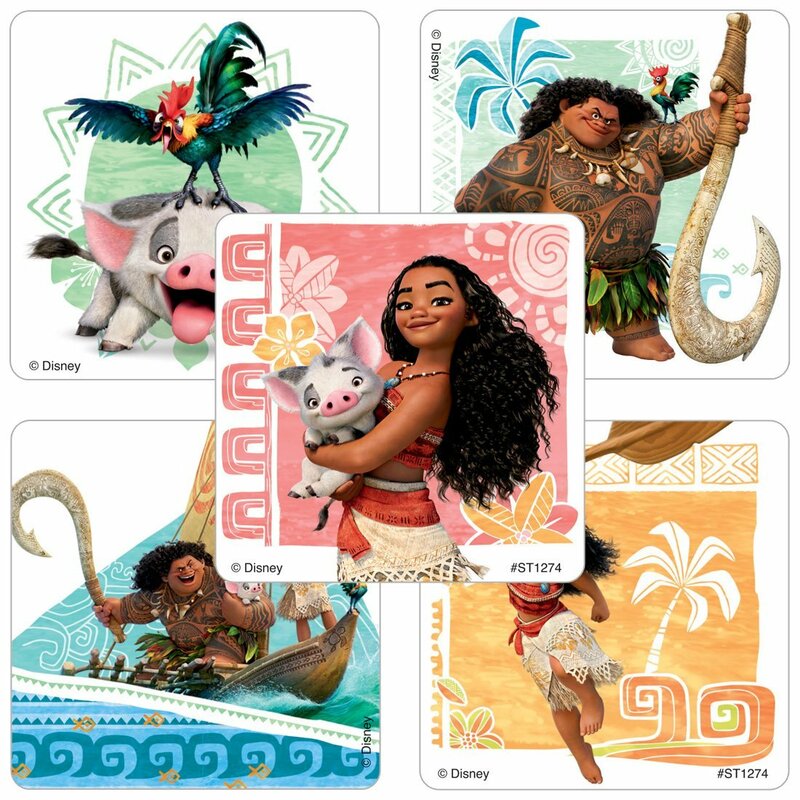 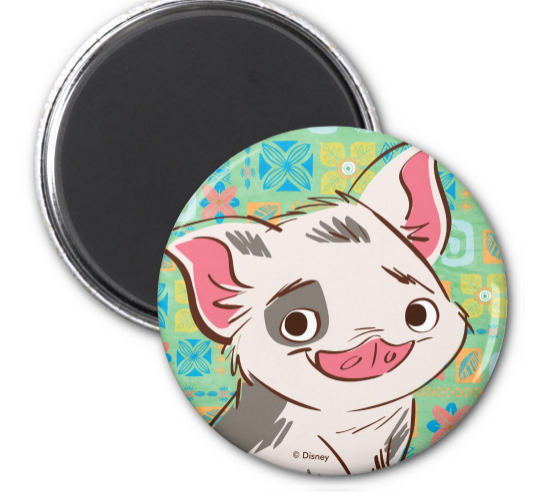 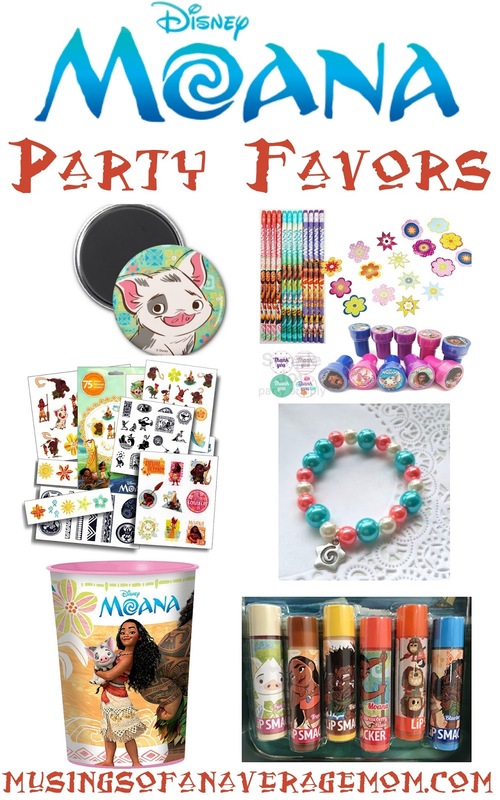 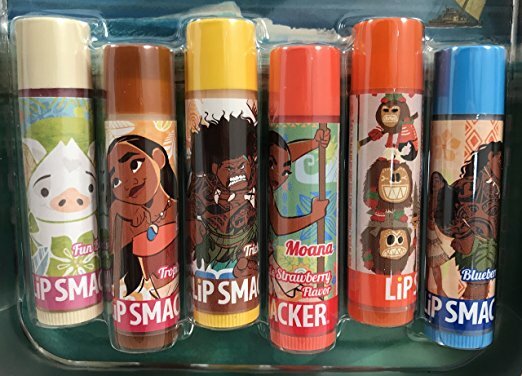 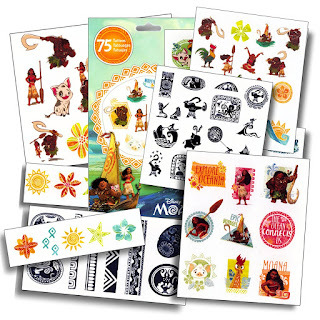 Moana grab and Go party packs includes 4 Crayons, 25 Stickers, a 24 Pages Fun Sized Coloring Book and thank you card per each pack. 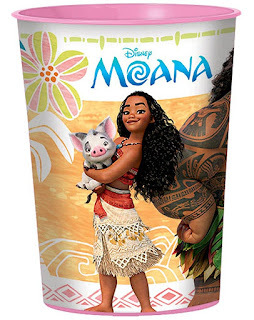 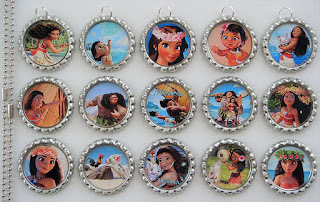 I love the idea of putting the party favours in a plastic Moana cup, as you aren't going to just throw it away like a plastic goodie bag. 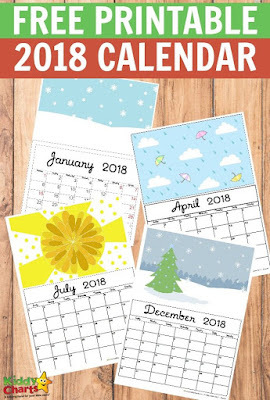 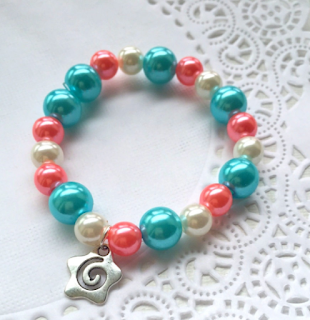 You can also wrap it in cellaphone and put a ribbon and a personal thank you or cupcake topper with the child's name on the back of it for a personal touch.